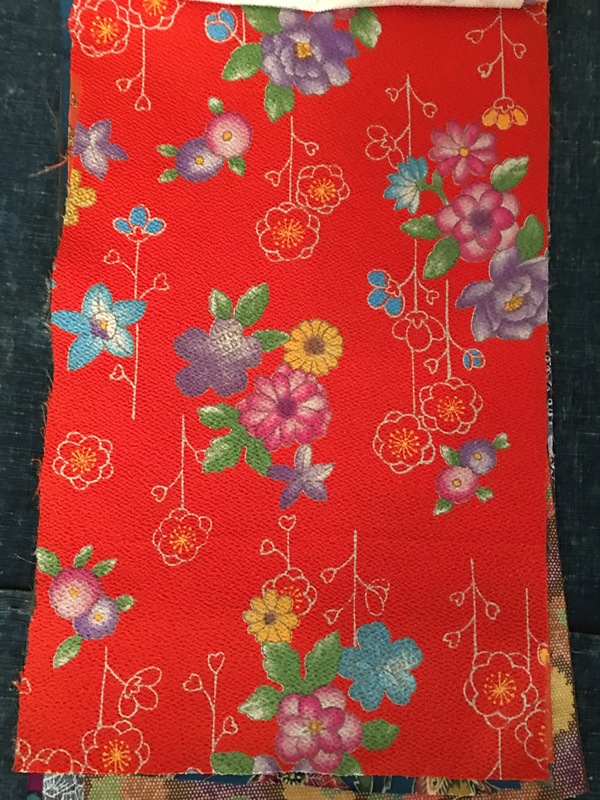 We sell bundles of Kimono Fabric from vintage Kimonos, for people who do quilting or textile art. 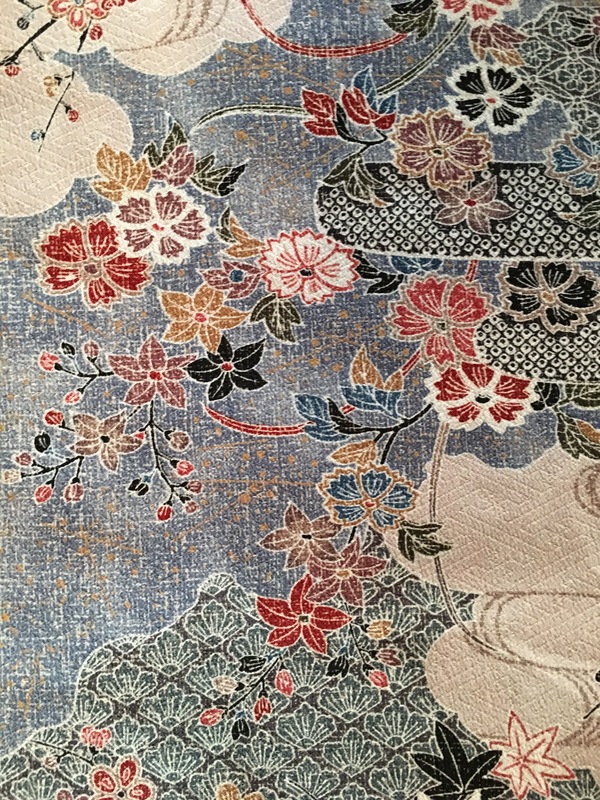 A bundle of Silk Kimono fabric consists of ten pieces of mostly silk kimono textiles, in pieces sized approximately about 7″ wide by 12″-14″ long. 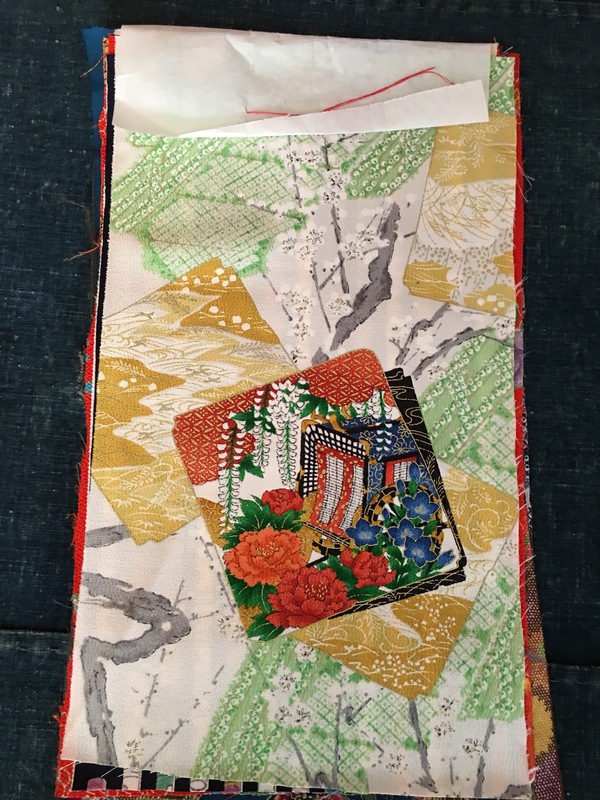 Our Kimono Silk bundles are assorted pieces that are taken from Vintage Silk Kimonos, so they have a little bit of everything in them. These fabric bundles are almost always available for purchase. 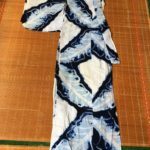 We also have bundles of Indigo Ikat Kimono cotton. 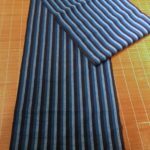 The indigo tones tend to be muted and refined, rather than bright, and because they are dyed from real indigo should be washed separately. 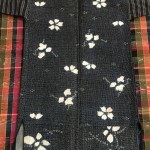 Indigo dying techniques are extremely labor intensive, having been dyed more than 20 times. 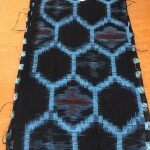 This produces a deep indigo color that just becomes more lovely with age, and doesn’t fade easily. 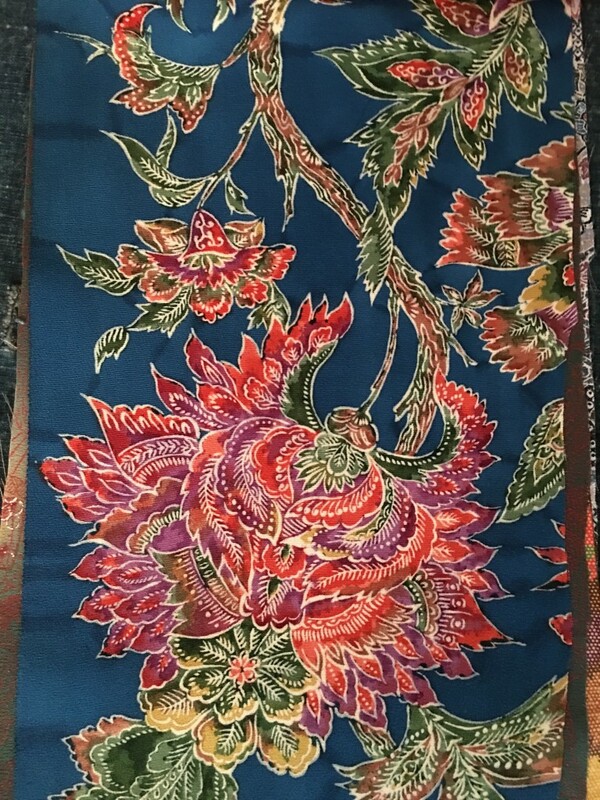 The textiles used in Kimonos are some of the finest, most labor-intensive textiles in the world – the silk is often hand-woven, hand-dyed, hand-painted, hand-embroidered, or hand-done shibori tie-dye. Our bundles change every 6 months or so, and are one of a kind. The photos below show samples of our current bundles. 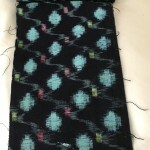 10 Pieces – Seven Inches Wide by Twelve to Fourteen inches Long. 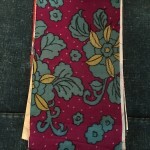 10 pieces: approximately seven inches wide by thirteen inches long.